There can be downsides to implementing different technologies. Some of your employees who aren’t used to utilizing technology may find it difficult to get to grips with new systems. However, the advantages far outweigh the negatives when it comes to getting your restaurant up to speed with the latest technology. There’s always a new technology that’s publicized as a ‘must-have’ for restaurateurs. 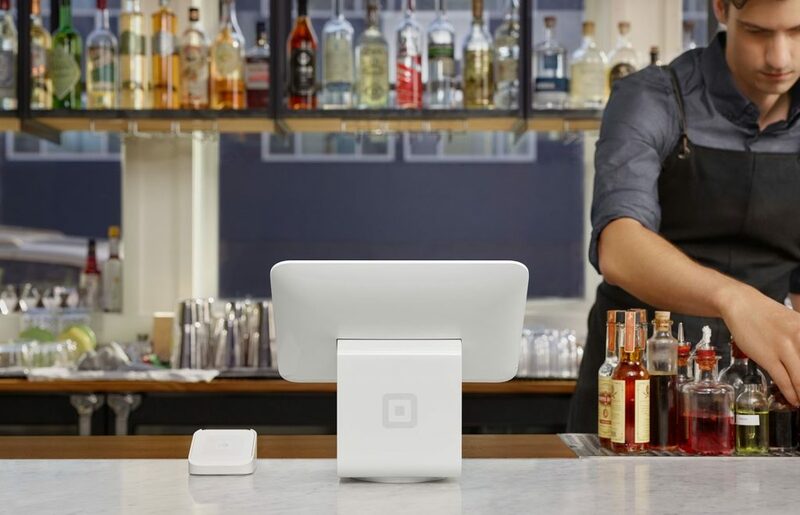 In terms of the type of technology to implement first, you’ll need to decide which systems and tools will provide the quickest return on investment and will solve your restaurant’s most pressing needs. 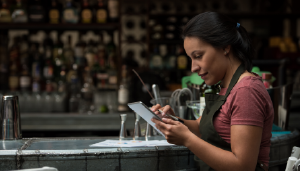 To prevent technology implementation placing too much of a financial burden on your restaurant, consider taking a piecemeal approach to introducing new systems and tools. 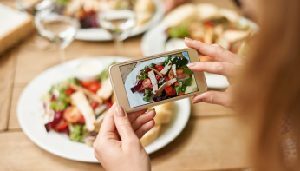 It’s important to research technology vendors carefully before committing to a particular type of technology for your restaurant. Check out customer reviews and sign up for a free trial if this is available. Introducing automation into your kitchen functions helps one of the most vital aspects of your restaurant operate in a streamlined and well-organized way. Automated kitchen functions combined with Point of Sale systems enable you to streamline food and drink ordering to reduce waste. Cooking the right amount of food is an important aspect of minimizing waste. Bin management technology for restaurants automates hot hold, so that hot food is held for the least amount of time. This reduces the likelihood that food will be thrown away because it’s been on hold for too long. Kitchen automation software helps chefs to see what needs to be cooked and when the dishes are required. This level of information impacts the number of time diners wait for their meals. Streamlining kitchen operations reduces the table turn in your restaurant so that you can serve more diners. There can be friction between front and back of house staff when restaurants get busy. Kitchen automation software helps the two functions communicate without causing confusion. Kitchen automation systems include functions, like order status, to keep everyone informed about how long food will take. The days of front of house staff shouting at and interrupting chefs can be a thing of the past with kitchen automation software. Although running out of your main ingredients may not have such public and humiliating consequences as the KFC incident, you do face the risk of your customers dealing with their disappointment quietly, but also taking their business elsewhere. Kitchen automation software will also provide your diners with a more pleasant dining experience because they won’t be interrupted by front of house staff shouting at the chef. Automation technology helps to time meals so that everyone in a group gets served at the same time. Special requirements are also recorded in the customer relationship management system, so customers always get exactly what they’ve ordered. 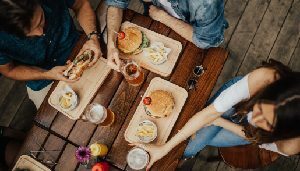 You can also use restaurant technology to implement a loyalty program to encourage your diners to spend more in order to redeem free or discounted items. My Starbucks Rewards is considered to be a flagship reward program, not just for the food and drink industry, but for businesses in general. Technology plays a role in the popularity of Starbucks’ loyalty program because it incorporates a mobile experience with customer interactivity features. A benefit of investing in restaurant technology is more revenue. It’s reported that diners who place their orders from tech-enabled tables spend 12% more than customers who order from normal tables. A great example of how restaurants can use interactive tables is Inamo restaurant based in London, UK. The Restaurant started using interactive tables over 10 years ago. Diners can place orders directly from their tables. They can also customize their tables with images of their choice to help create a unique atmosphere. 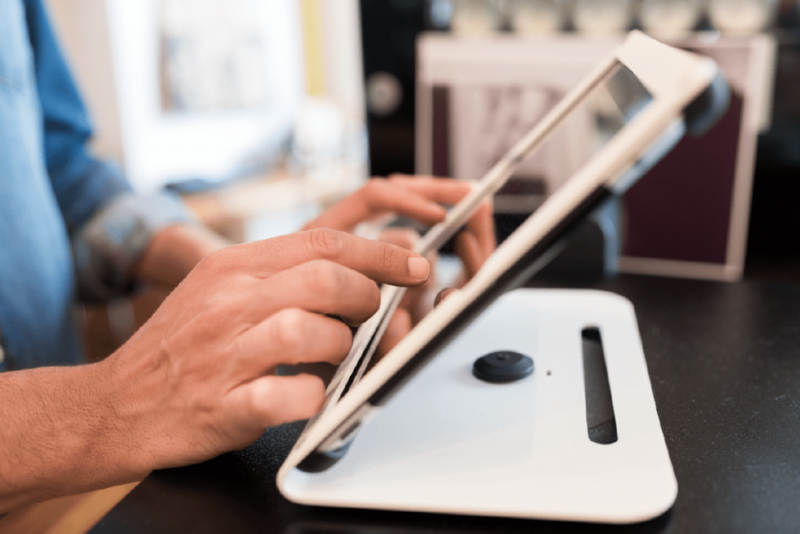 Companies, like MenuPad, provide the technology to help restaurants implement table technology by giving diners the option to do everything from ordering to making payment at the touch of a button on their table. Using kitchen automated software enables you to streamline the ordering process so that you can serve more customers. During busy times, providing a speedy service is important to clear tables quickly or give diners the time to order extra courses. A more efficient service that provides hot food on time will also reduce the number of customer complaints. One way of appeasing a dissatisfied customer is to offer complimentary food or drink. Giving away free food adds up, so reducing complaints means that you’ll be saving money. An inventory management system also helps to increase profits since you’re able to monitor your stock levels more closely. An automated inventory system will mean that you aren’t over-spending on ingredients. You’ll also be able to budget more accurately and give you an insight into the items that perform the best in your restaurant. Automated scheduling software is another technology that results in cost-saving for your restaurant. According to the Aberdeen research group, companies that used scheduling software reduced overall labor costs by 31%. Staffing costs are a major expense for restaurants, but this expenditure can be managed by using scheduling software because you have access to more detailed information about the cost of labor. You’ll then be in a better position to make key decisions about how to staff your restaurant to cover busy and quiet periods. 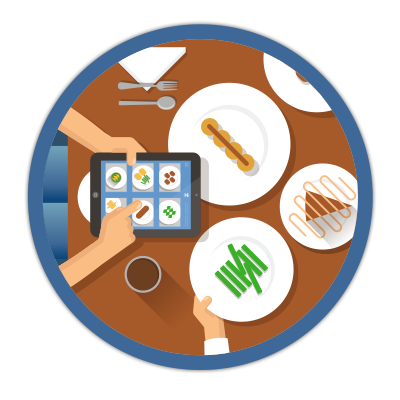 Investing in technology for your restaurant will help to improve your employees’ morale. For instance, using workforce management software allows you to make better decisions about staffing your restaurant. You’ll be able to assign the right people with the right skills to the appropriate shifts. 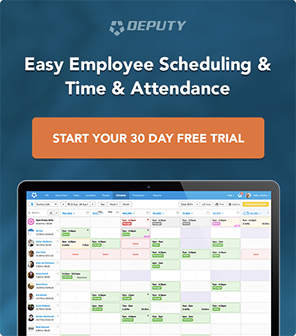 Research by the Aberdeen Group found that automating scheduling saw “5% greater workforce capacity utilization and 24% higher engagement levels due to scheduling transparency.” Automated staff scheduling gives staff the convenience of receiving their schedules in advance so that they can better plan their lives outside of work. 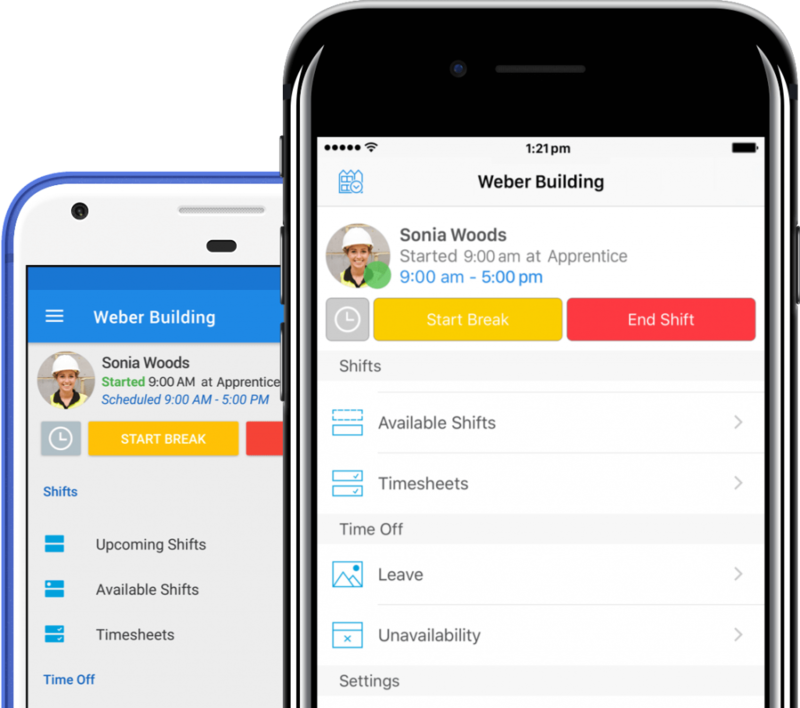 Employees can swap shifts with other staff on the same pay grade in a much more convenient way when scheduling is automated. Communicating with your employees also becomes more streamlined when using workforce management software because you can utilize the collaboration feature to make sure everyone is up to speed with the latest developments. A Point of Sale (POS) system is another restaurant technology that will have a positive effect on your employees. Restaurant employees have a range of jobs to juggle and a POS system will take the pressure off monitoring stock on a daily basis. Both front of house and back of house employees won’t need to get stressed out about ingredients running low and explaining to customers that items aren’t available. This is because an efficient POS system will ensure that you know which products need to be purchased. New restaurant front of house employees can feel pressured when required to learn about customer preferences. 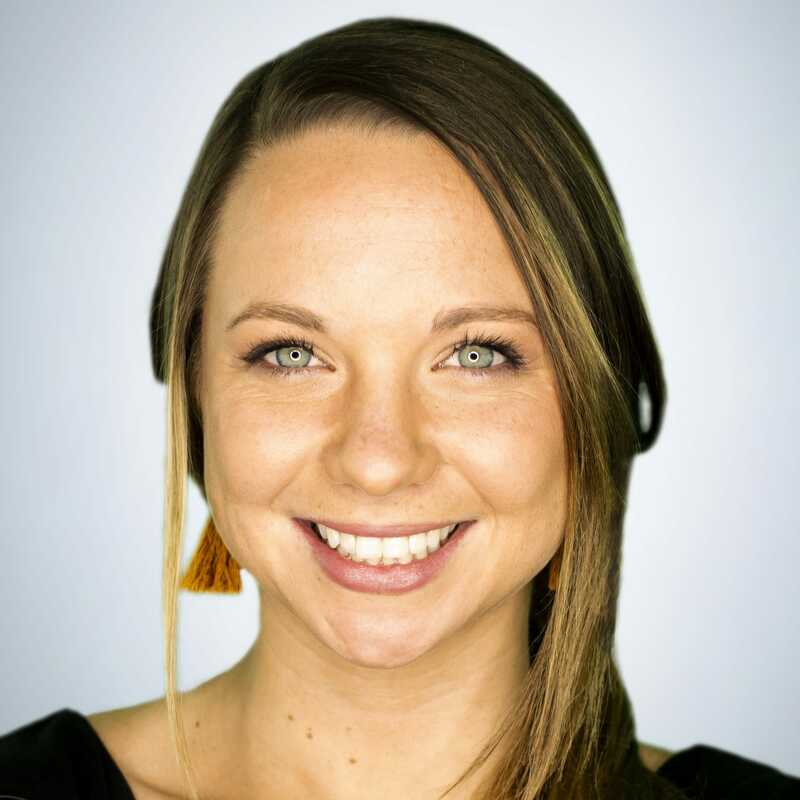 If your restaurant prides itself on offering a personalized service, you’ll want your new hires to know what customers usually order and other special requirements. Using customer relationship management (CRM) technology means that your new employees will be familiar with your regular customers’ preferences at the touch of a button. As a result, employees feel less pressured about remembering important details, like food allergies, and guests will also feel more valued. Customers are becoming increasingly interested in how the businesses they use approach environmental issues. Using technology to make your restaurant more sustainable isn’t just a customer service issue, but it can also increase your competitiveness. 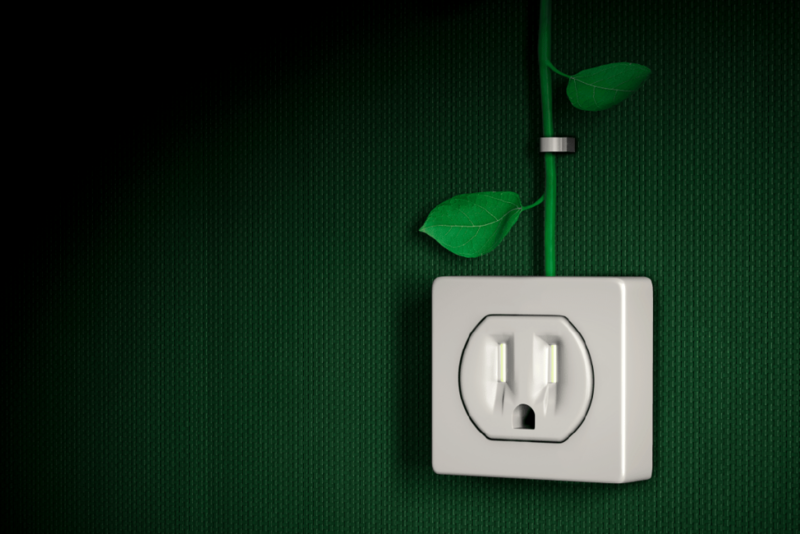 Cost savings – You’ll make savings on your restaurant’s energy bill because your equipment will use less energy. Tax credits – Using refrigeration with a certain energy star rating could qualify your business for tax credits or rebates. Helping the environment – Energy efficient equipment helps to reduce greenhouse gases and water usage. Every business can play their part in helping to safeguard the environment. Making the choice to invest in restaurant technology may not be easy. However, the benefits outweigh the disadvantages. 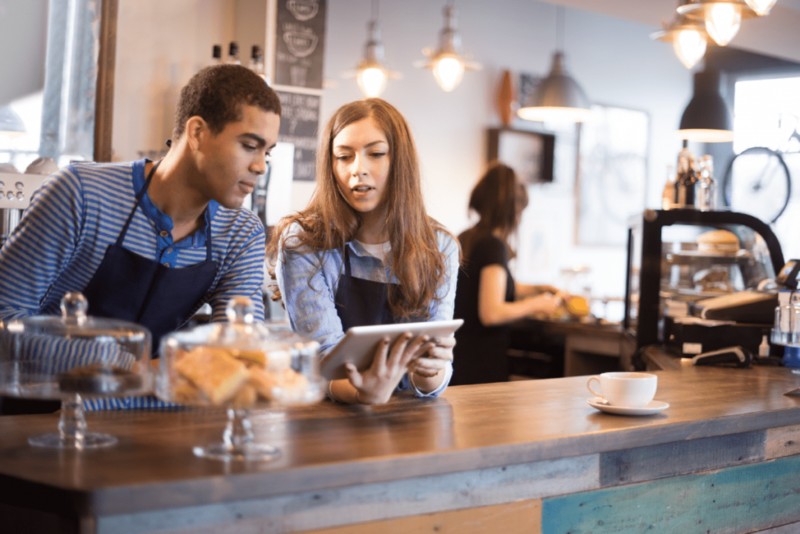 Customers have come to expect technology-enabled services and failing to cater to these needs could mean disaster for your restaurant. The most appropriate technology should be a complement to (or an enhancement of) your great service. Many restaurants are choosing to rely on employee schedule software or online scheduling websites to avoid risking human error. Online restaurant scheduling platforms provide numerous advantages to manually creating schedules.